RIPOL’s range of powder coatings includes polyester systems, epoxy resin and polyester based hybrid systems and epoxy systems. RIPOL’s powder coatings are available in all of the RAL/NCS/Pantone shades and in personalized shades depending on needs. The product range includes coatings with different degrees of gloss (from high gloss to matt passing through semi-gloss and semi matt) and with a wide range of possible finishes: smooth, textured, wrinkled, arabesque, marbled and hammered. RIPOL has a production department for the preparation of special decorative coatings. The range of these products includes metallic effect (chrome, gold and bronze), micaceous, pearlescence, sparkling, clear coats, coloured clear coats, granite effect, bonded finishes and many more. RIPOL’s technicians study new solutions every day in order to personalize the final product depending on the customer’s needs while also guaranteeing price performance. 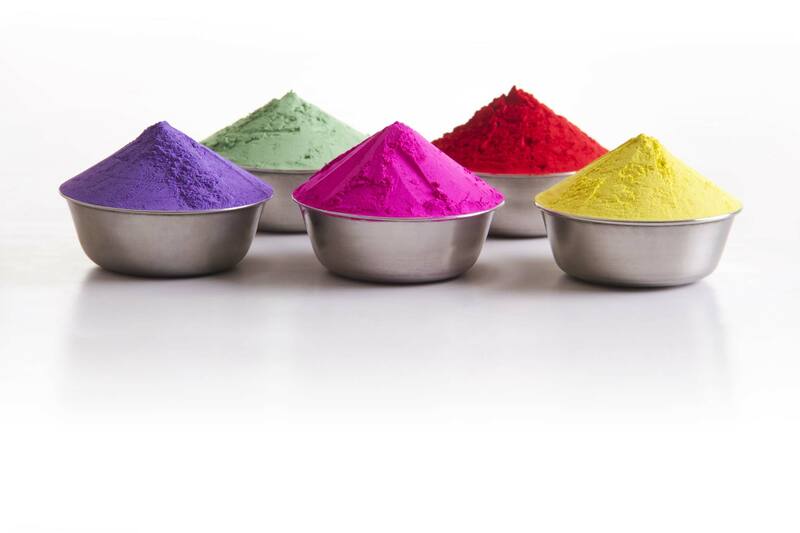 RIPOL offers powder coatings with high performance and extremely low environmental impact. They are solid and so do not release solvents when applied, drastically reducing emissions into the atmosphere. Moreover, they are inflammable and have no transport or storage restrictions.